While identity theft is a major crime, it doesn’t stop thieves and vandals from committing it anyway. Your mailbox protects important letters addressed to your business, so it’s important that you keep it in good shape. It’s also important that you keep your mailbox locks in good shape. Mailboxes and their locks, by extension, are very likely to get damaged because of repetitive handling and changes in weather.Wylie Locksmith Service is a commercial locksmith service in Wylie, TX that can get your new mailbox locks , repair your old ones, or cut you new keys for it at an affordable price. We have been active in the local community for close to a decade. You can trust us to provide a reliable, affordable, and effective service. Do you need new mailbox locks installed? You can take your pick from our big inventory. 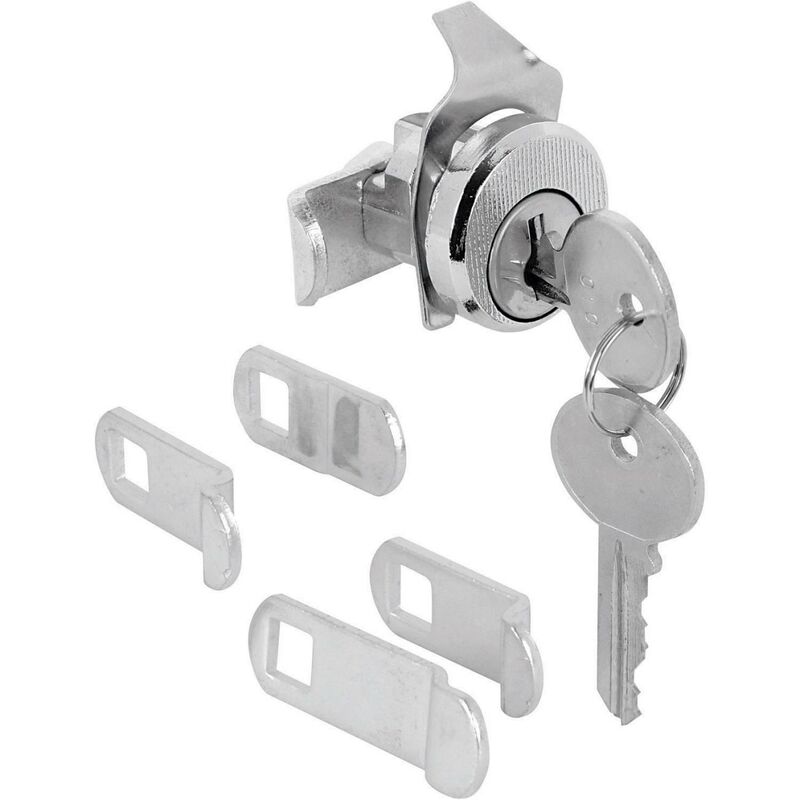 We carry locks form the top manufacturers in the country. We have combination based locks, key based locks, and even electronic ones. 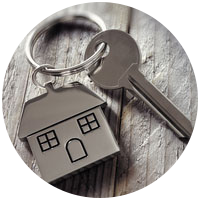 All the locks we carry are of good quality and provide a high level of security against external manipulation. Sometimes your mailbox or the locking system on it may be beyond repair. Our experts will advise you, if that’s that case. We can cut new keys for your old mailbox locks in a matter of minutes. 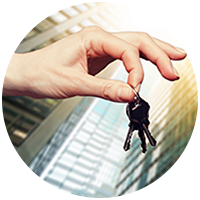 Our mobile locksmith units carry machinery that allows us to make all kinds of keys in a short span of time. If you have lost your old keys, we can also replace them for you. Our service is available at your doorstep in Wylie and beyond. All you have to do is call us and tell us your requirements, so that we can send a team at your location. Our mobile vans allow us to get to you very quickly, and we carry our inventory and our tools with us. 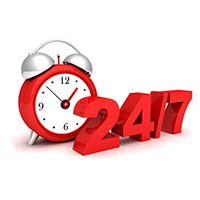 We are available to hire 24 hours a day, 7 days a week. Call us at 972-810-6752 !